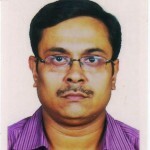 Dr. Dhiman Chatterjee received his PhD from Indian Institute of Science, Bangalore, India in 2003. 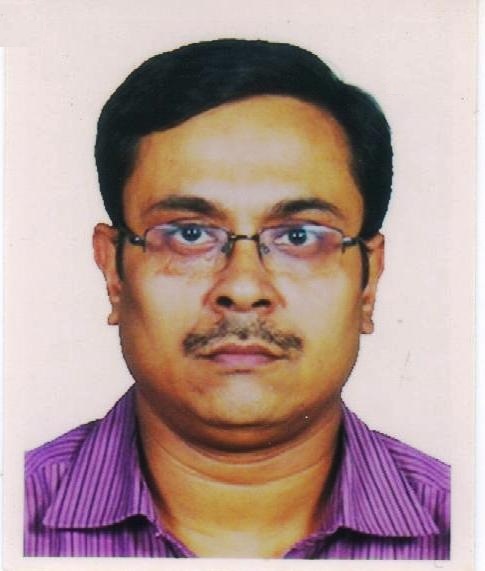 He worked as a postdoctoral fellow at University of Delaware, USA before joining IIT Madras. His research interests include fluid mechanics, cavitation and multiphase flows, turbomachines and microscale flows. Sarkar, K., Shi, W.T., Chatterjee, D. and Forsberg, F., 2005, “Characterization of ultrasound contrast microbubbles using in vitro experiments and viscous and viscoelastic interface models for encapsulation”, J. Acoust. Soc. Am., 118(1), 539-550. Abhilash R. Malipeddi, and Dhiman Chatterjee, 2012, “Influence of duct geometry on the performance of Darrieus hydroturbine”, Renewable Energy, 43, 292-300. Paul B.Eladi, Dhiman Chatterjee, A.DasGupta, 2012, “An efficient numerical method for predicting the performance of valveless micropump”, Smart Materials and Structures, 21(11), 115012. Sreenath Krishnan, Sarit K Das, Dhiman Chatterjee, 2014, “Physics of the interaction of ultrasonic excitation with nucleate boiling”, ASME J Heat Transfer, 136 (3), 031501. T Micha Premkumar, Pankaj Kumar, Dhiman Chatterjee, 2014, “Cavitation characteristics of S-blade used in fully reversible pump-turbine”, ASME J Fluids Engineering, 136(5), 051101.